• Accounting theory: This module covers theories that helps you understand the foundations of the international accounting standard IFRS and the role of accounting in business and society. The course contains a basic orientation in IFRS. • Accounting for financial instruments: This module focuses on the theory and practice of accounting for financial instruments in accordance with IFRS, including hedge accounting. • Advanced cost accounting: The module covers theories and models of cost accounting and investment appraisal. • Corporate finance I: This module focuses on corporate finance issues, such as capital structure, the operations of capital markets, cost of capital estimation and company valuation. The course is aimed at students who have already completed at least two years of university-level studies, of which at least one year is in business administration. 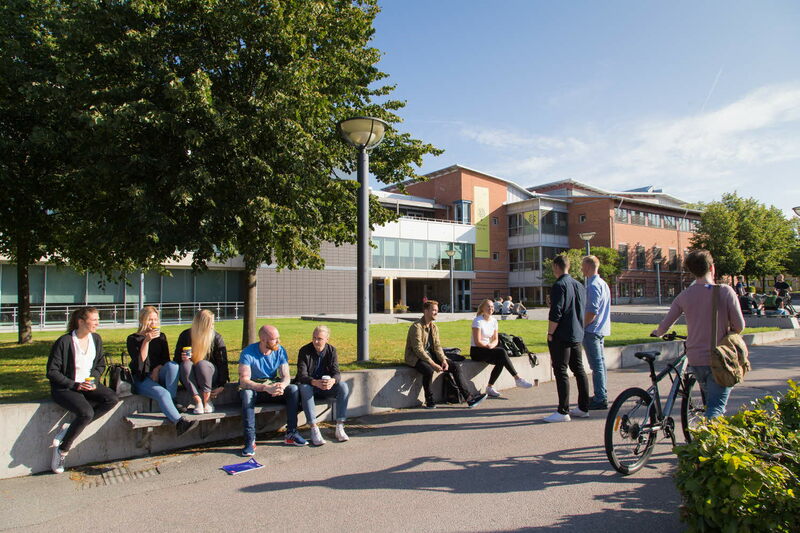 In combination with the course Bachelor course in accounting II and prior studies that fulfils the requirements of Linnaeus University, it can lead to a bachelor degree. The student shall have completed 60 credits within Business Administration, including basic courses in Financial Accounting, Finance and Management Accounting, or the equivalent. English B/English 6 or the equivalent.